Mamoudzou is a city located in Mayotte, Africa. In Mayotte we had plenty of time to explore the waters and do a lot of snorkeling and of course diving with our brand new PADI certificates. The wildlife we came across on Mayotte Island was amazing and we kept on pointing each other in different directions. 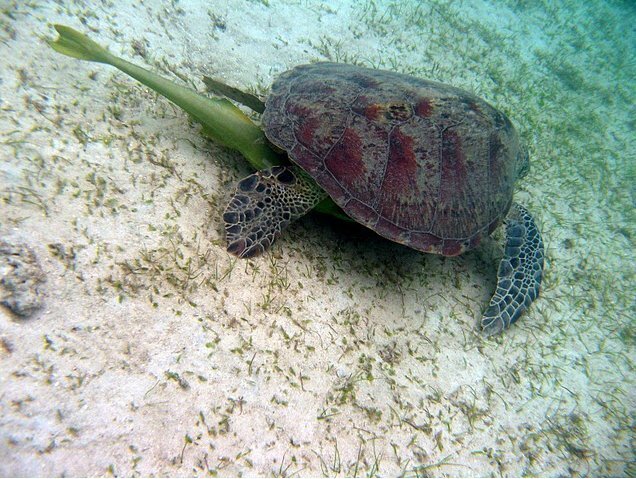 Both the underwater world as the main land has some amazing flora and fauna.